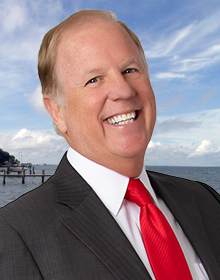 Annapolis Real Estate & Annapolis Real Estate Agents ..
Charlie Buckley, known as Mr. Waterfront, is an Associate Broker who specializes in waterfront and water-oriented properties in Anne Arundel County and the Annapolis area. 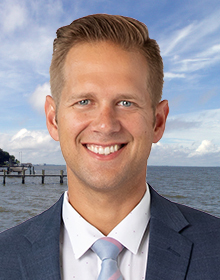 With almost $1 Billion in sales over 25 years, Charlie has worked with more Annapolis area waterfront sellers and buyers than any other Realtor®. For most people, a home sale or purchase is the biggest financial investment of their lives. 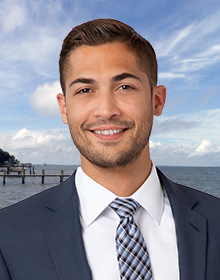 Charlie believes that educating his clients about the waterfront real estate market helps them make informed, life-changing decisions that enhance their lives. Read Charlie Buckley’s ratings and reviews on Zillow. With more than 12 years experience of creating successful real estate transactions, Sarah Seeling has the knowledge and the energy to make sure that your house gets SOLD! 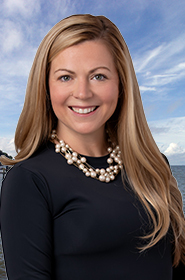 Sarah is a licensed Realtor® and has a lot of experience assisting sellers, processing contracts, and working closely with lenders and title companies. 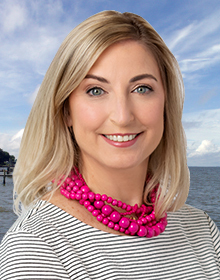 Sarah is a Maryland native who grew up on the water with her family on Kent Island. She graduated from Salisbury University. 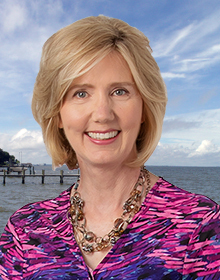 Her passion for ensuring homeowners’ satisfaction make her an asset to The Mr. Waterfront® team. What is the difference between radon and radium?